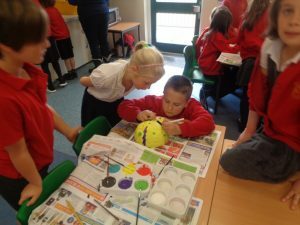 Ocean Class have had lots of fun! 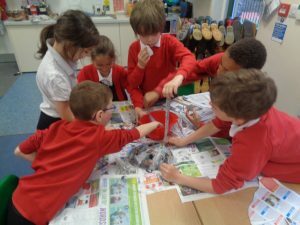 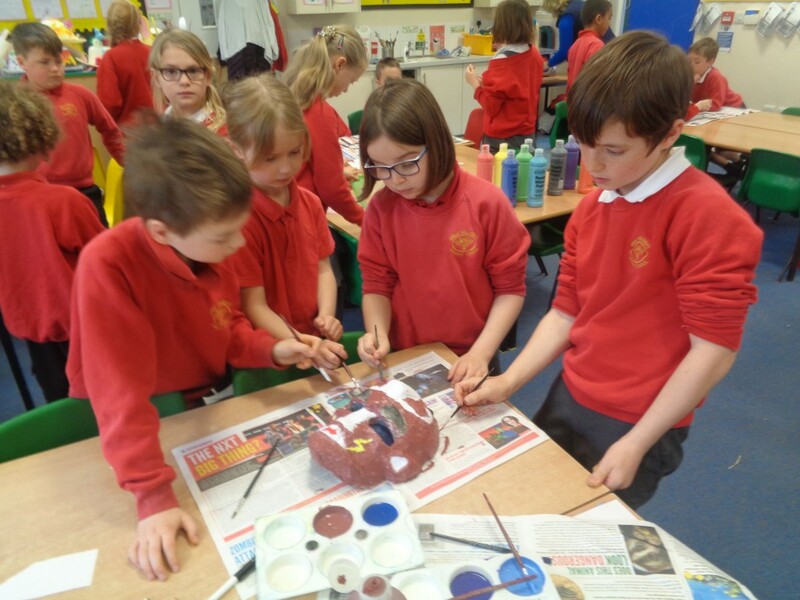 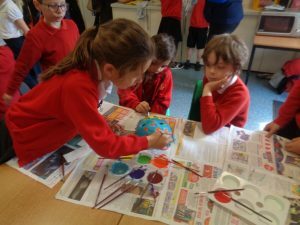 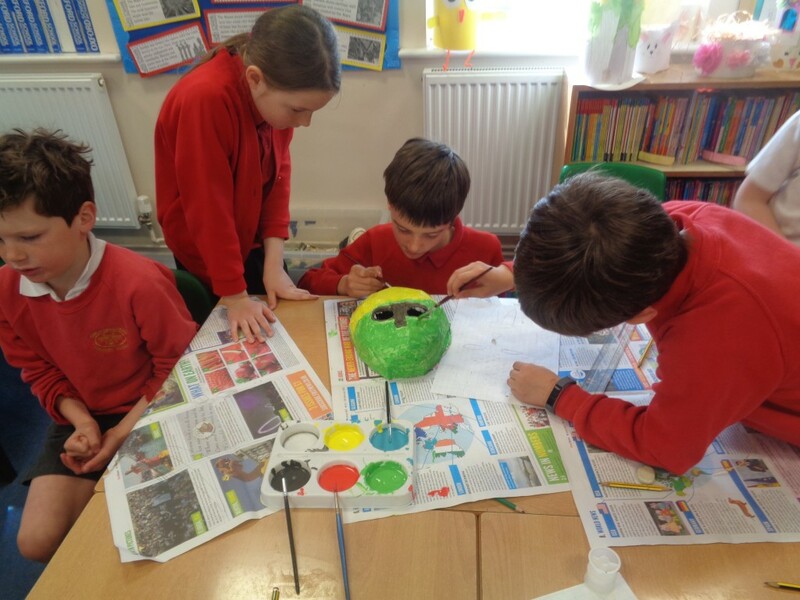 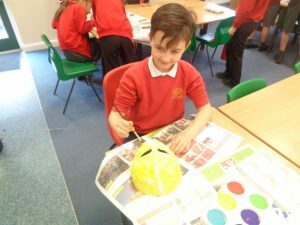 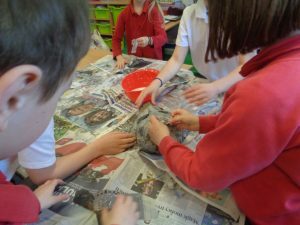 Firstly, they got messy with papier-mâché. 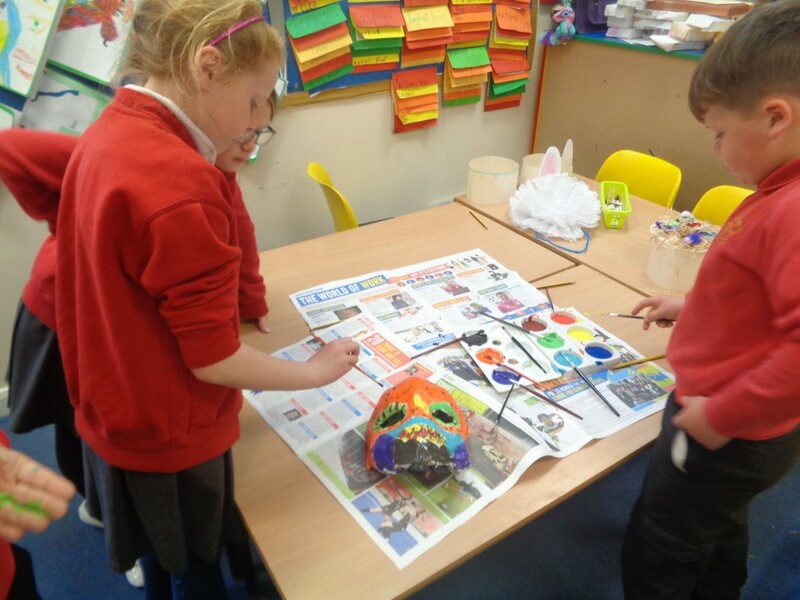 And then, after drying in the sunshine, the masks were painted. The Maya used masks for a variety of reasons and occasions. They were used to decorate the faces of the dead and were worn to important events and during battle.